Call Us 480-696-9886 and join the Phenix Family today! 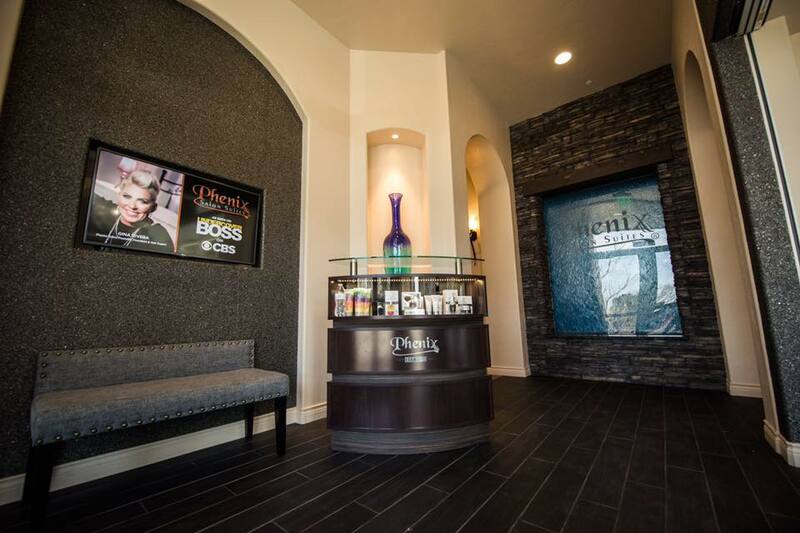 Phenix salon suites at Superstition Springs Albertson’s Center is located on just south side of Superstition Spring Center, a super regional mall. It is the best location in Mesa and Gilbert because: •	Great access: right of high way I-60 and I-202 •	Strong Retail activities around the shopping center in one mile: SalonCentric, Petco, Auto dealers, Harkins Theatre, Panda Express, Homedepot, Frys, Star bucks, outback Steakhouse, Superstition Spring Center, Costco, WinCo foods and target and much more •	Right on the border of Mesa City and Gilbert City •	Constantly high income of over $72,000.00 •	Many beautiful window suites available . Call 480-696-9886 today to reserve a suite. Only a few suites are left.